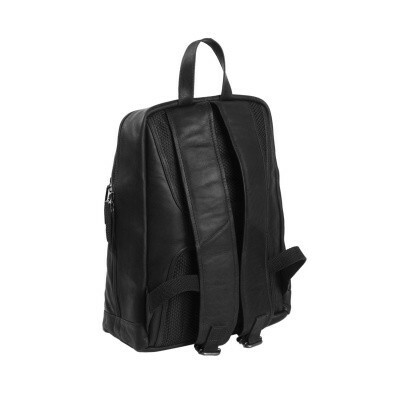 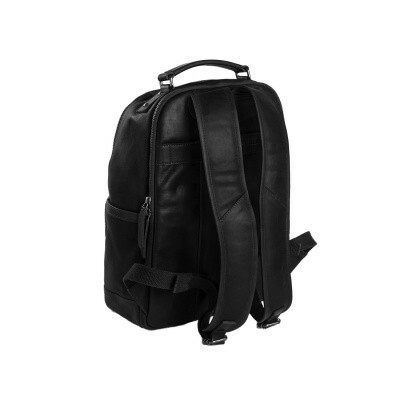 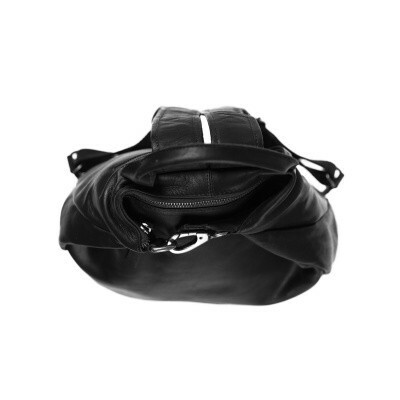 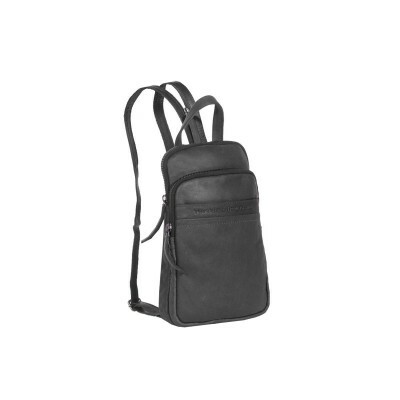 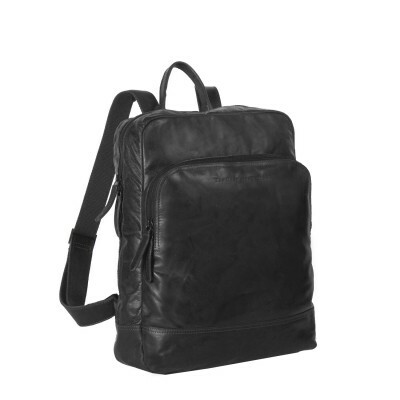 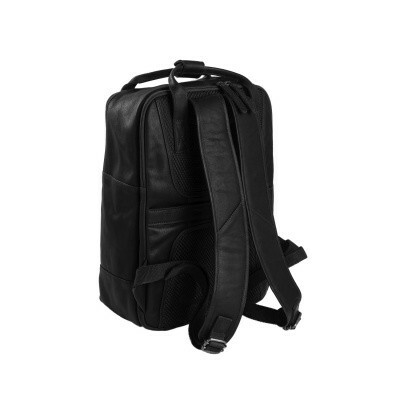 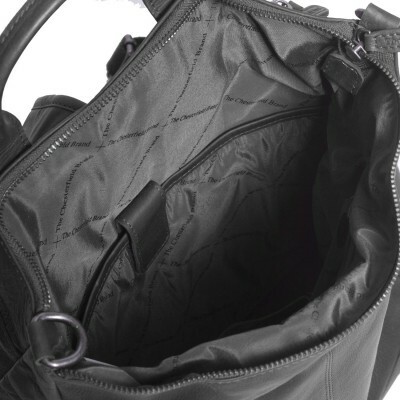 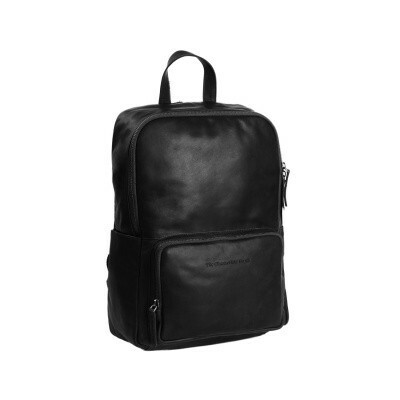 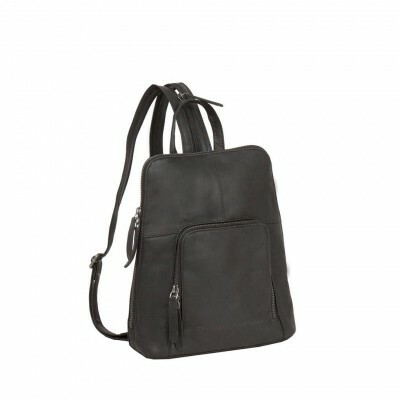 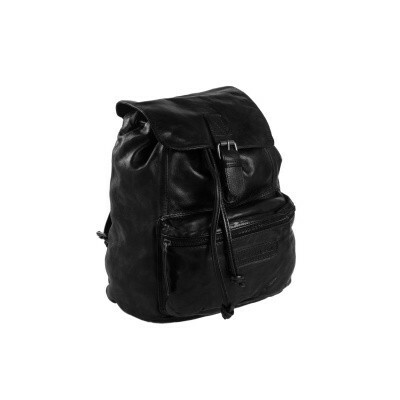 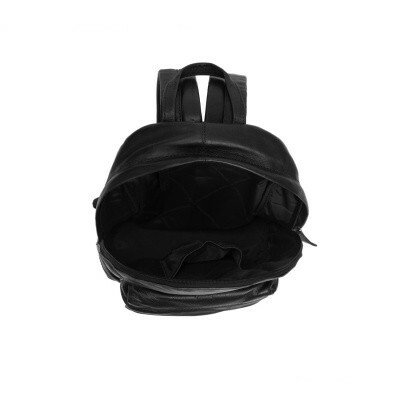 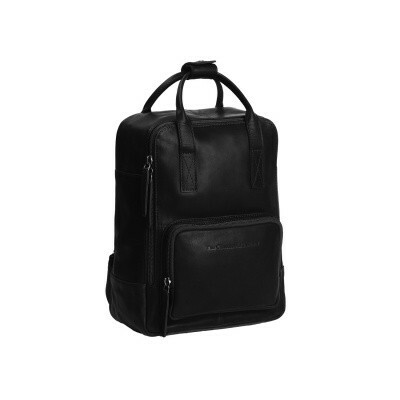 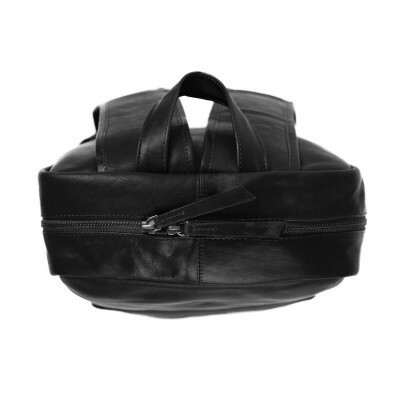 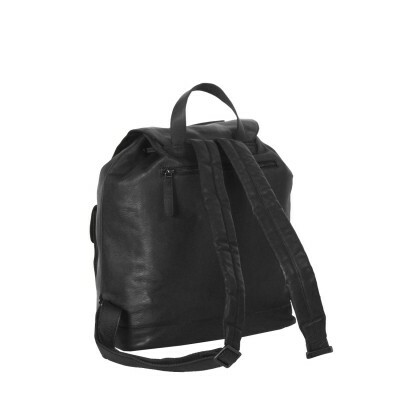 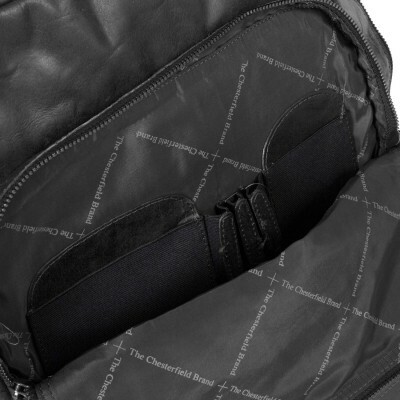 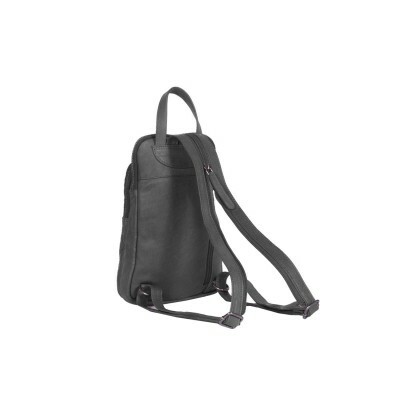 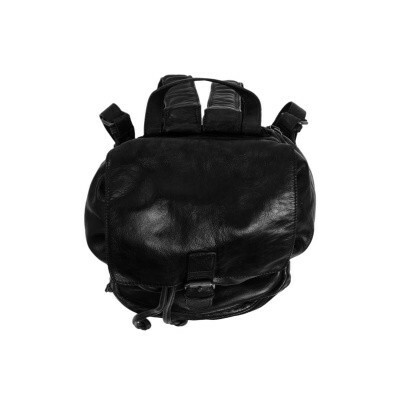 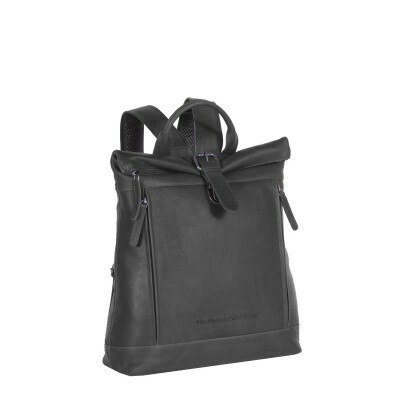 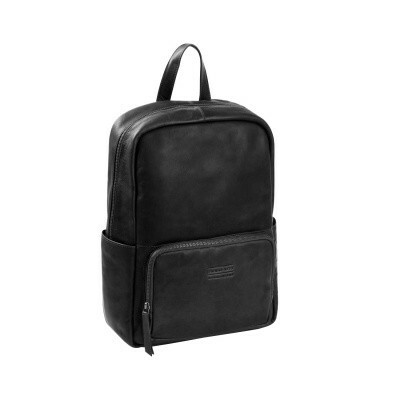 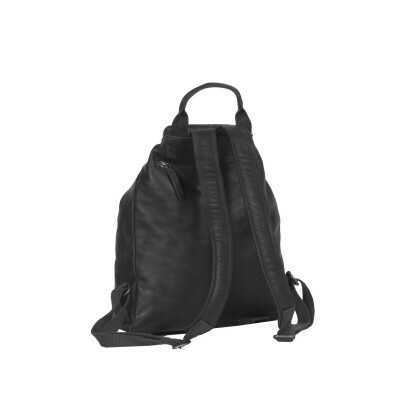 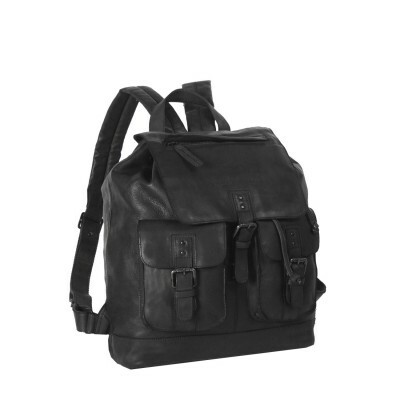 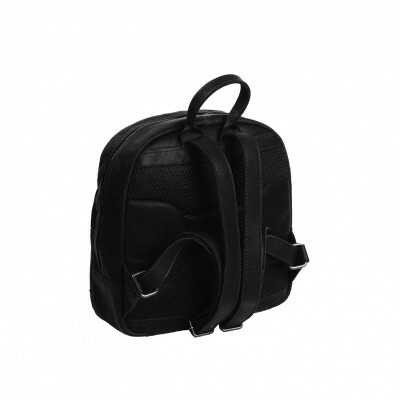 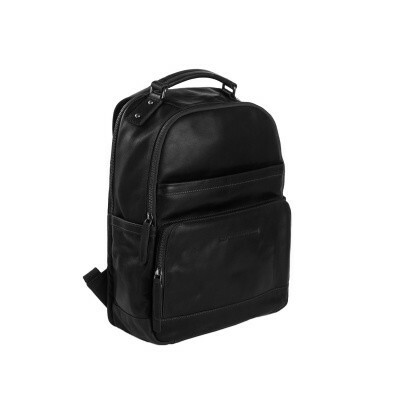 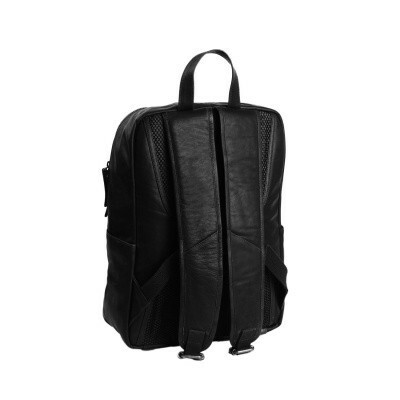 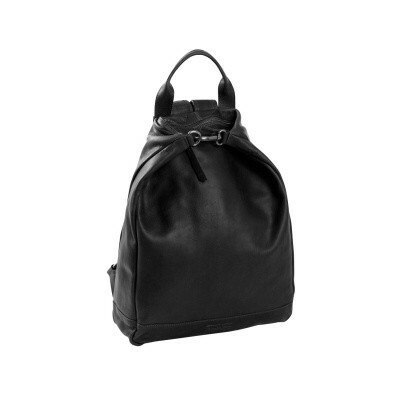 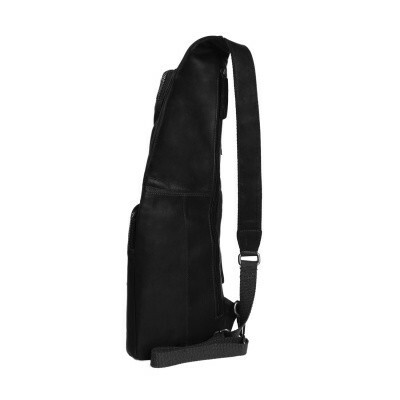 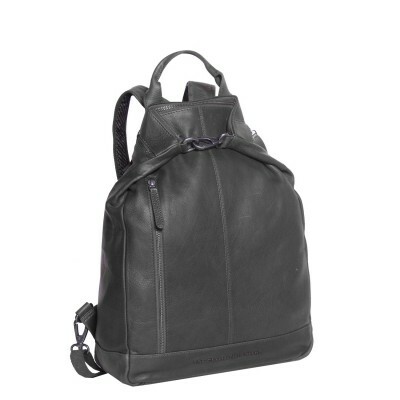 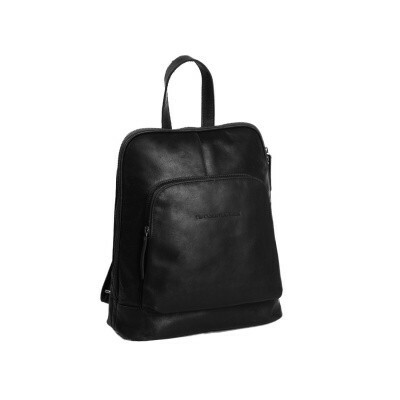 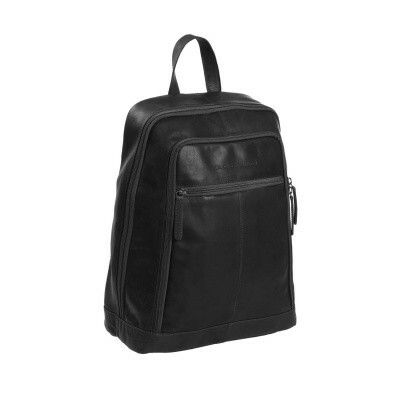 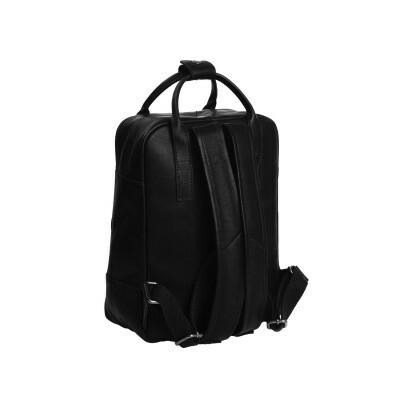 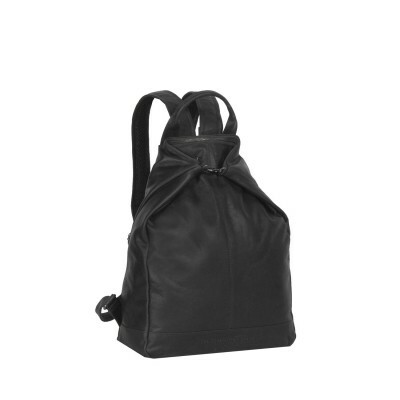 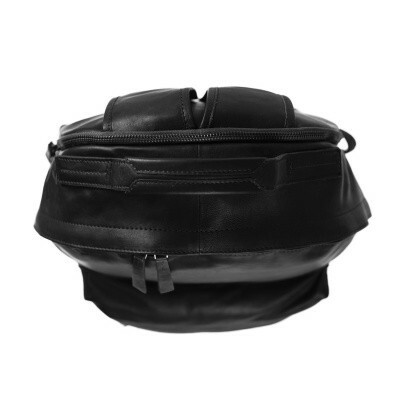 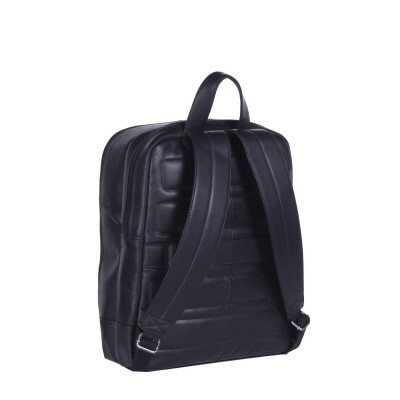 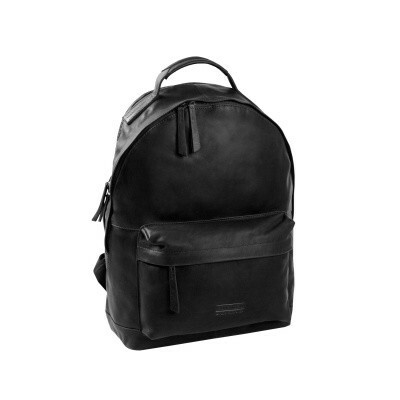 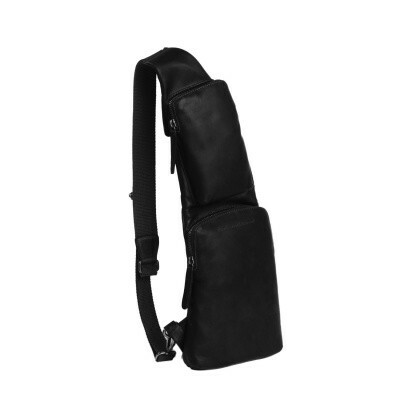 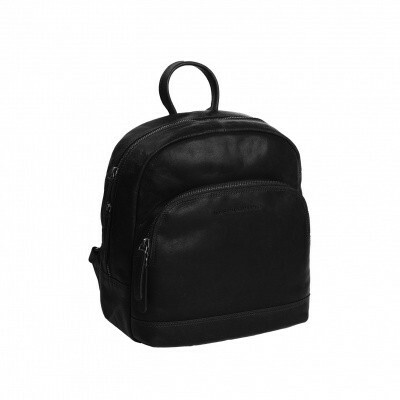 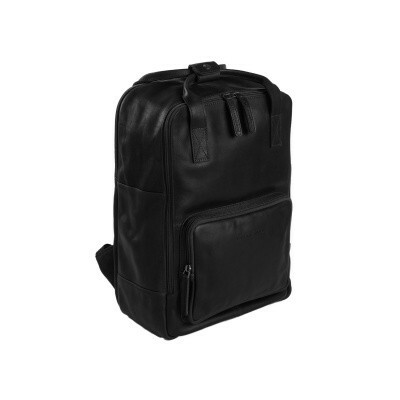 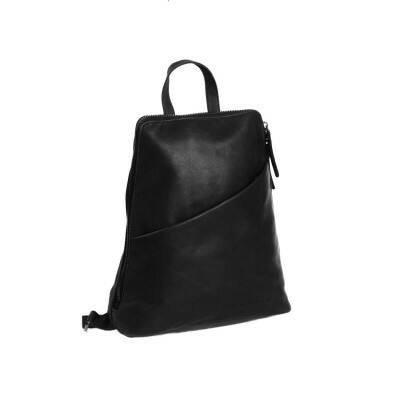 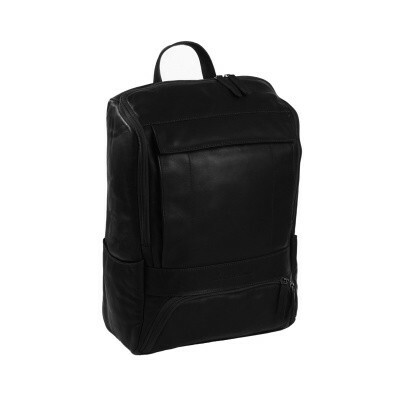 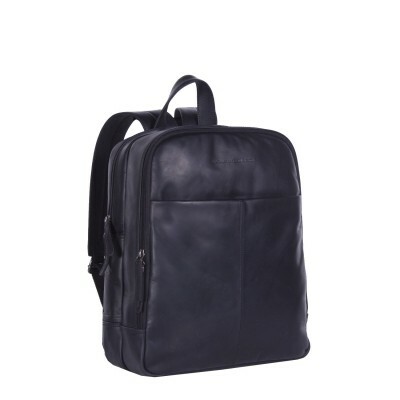 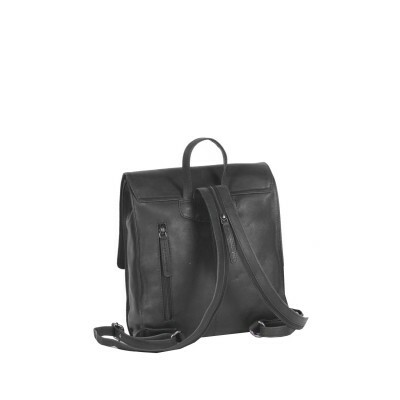 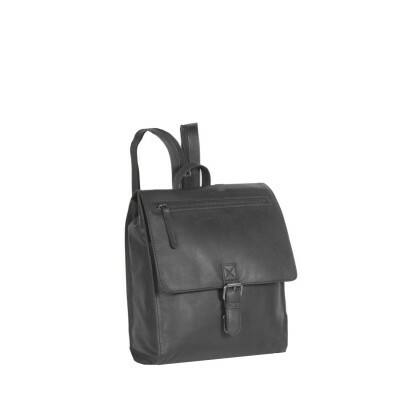 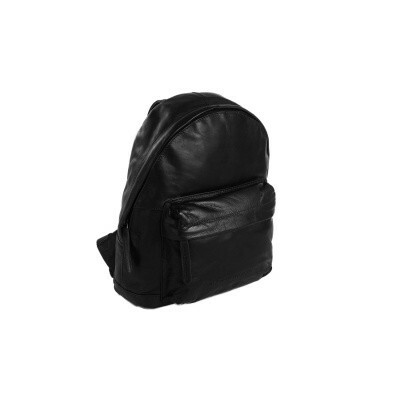 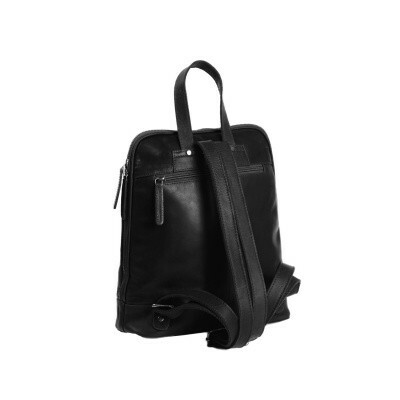 All black leather backpacks for women from The Chesterfield Brand are made of the best leather quality available. 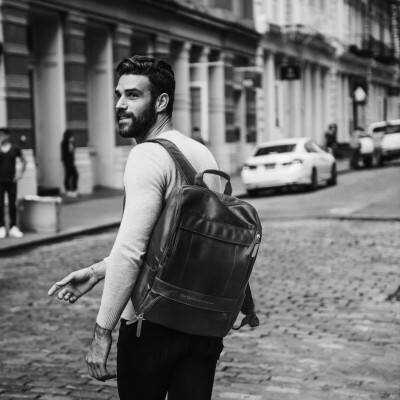 When manufacturing your backpack our competent craftsmen strive to combine timeless designs with long lasting quality and ease of use. 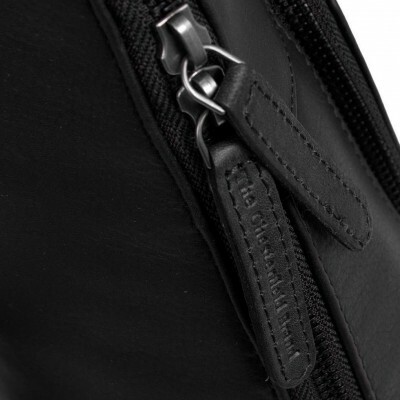 Each item will undergo a thorough quality check before it is released from our factory to ensure every detail is exactly as planned.